Are you looking for a personal loan that won’t get out of control? Do you have a budget and a plan to pay back your loan once you’re home from your dream honeymoon, or your new business is up and running, or your debts have been consolidated? Do you want simple and consistent monthly repayments to suit your budget, without surprises? If stability and security are among your financing priorities, then you may be interested in personal loans with fixed interest rates. By organising your loan repayments in advance, you’ll know exactly what you’re getting into when you sign on the dotted line, so you can enjoy piece of mind from your personal loan, in addition to its financial benefits! 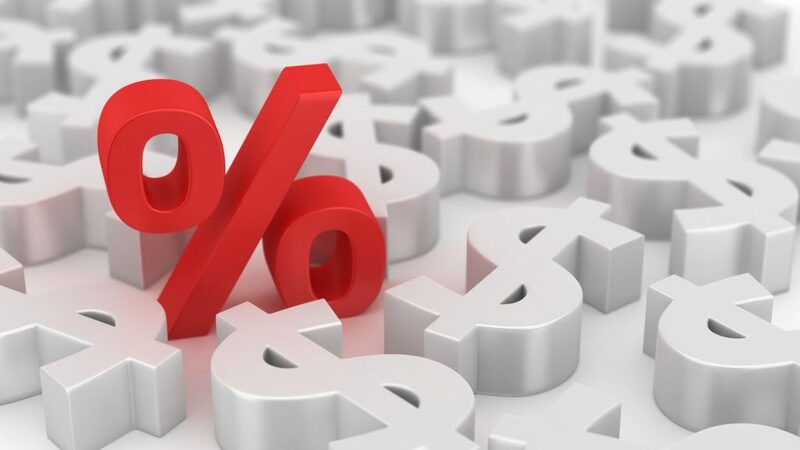 When it comes to fixed rate personal loans versus variable rate personal loans, fixed rate loans are typically the more consistent choice. Variable interest rates may rise or fall from month to month, and your monthly repayment amounts could also change with them, making preparing your household’s monthly budget much more challenging. Having a fixed interest rate on your personal loan means that you’ll always make the same repayments each month, regardless of the current economic conditions. This means you can be confident that each repayment will bring you one step closer to getting your personal loan fully paid off, without the risk of your interest rate potentially rising higher than you can easily afford. Agreeing to pay a fixed amount of interest on your personal loan usually also means agreeing to pay back your loan over a set length of time, without a lot of room for changes or adjustments to your repayment schedule. 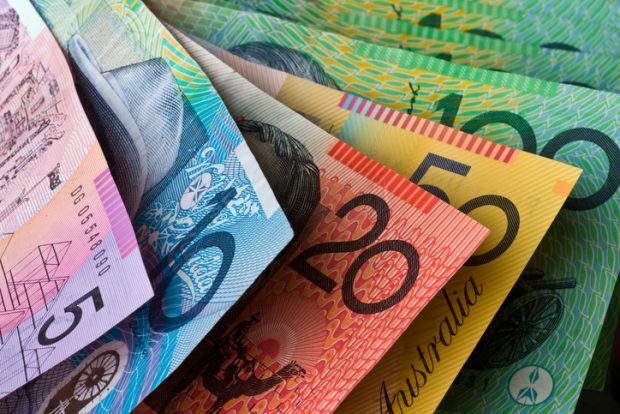 Even if you find yourself with extra money to spare, such as a bonus from work or a refund from the tax office, you may not be able to easily make extra repayments and get ahead on your personal loan repayments, nor may you be able to easily pay off your personal loan ahead of schedule. In fact, some lenders may charge fees for making extra repayments or paying off your personal loan early, to make up for the interest payments they’d be missing out on if you were to make an early exit. Even if your fixed rate personal loan offers the option of easily making extra repayments, you may be hesitant to sink your additional savings into your loan. Sure, you could get ahead on your repayments, but what if that leaves you without any spare funds available in case of emergency? If your personal loan also includes a Redraw Facility, when you get ahead on your repayments, you’ll be able to withdraw your surplus cash when you need it, subject to the lender’s terms and conditions. This adds some extra flexibility to your fixed rate personal loan, providing you with some options for managing your finances. 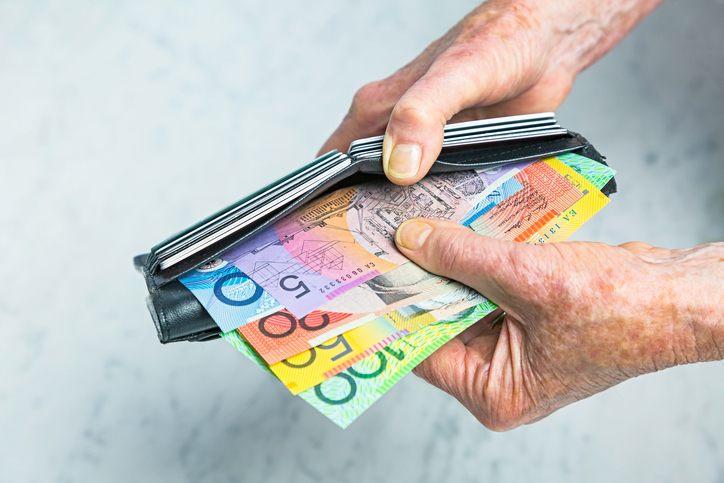 When you’re looking for a good deal on a fixed rate personal loan, it makes sense to start narrowing down your available options by looking at which lenders are offering the lowest interest rates – remember that these fixed interest rates should remain the same for the lifetime of the loan! However, once you take ongoing fees and other charges into account, low interest personal loans may not actually be the cheapest options available. Low interest personal loans with high fees may end up costing more in total than higher-interest personal loans with lower fees. To get a more accurate idea of a personal loan’s total cost to you, consider its Comparison Rate, which is the approximate combined total of its advertised interest rate and its standard fees and charges. 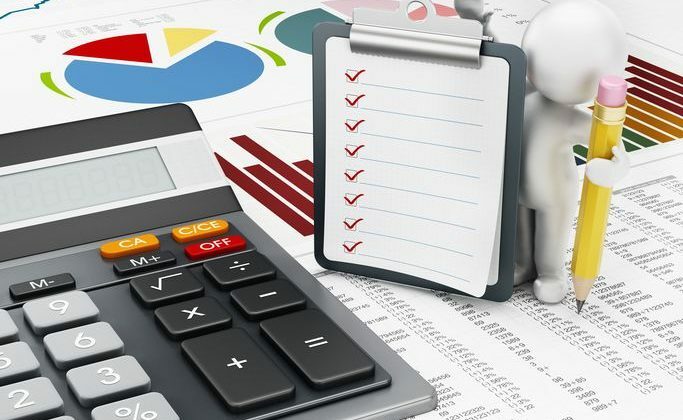 Not every cost associated with a loan is included in its comparison rate, so it’s usually still worth looking further into the costs, features and benefits of each shortlisted loan option before making your final choice. How much will your personal loan repayments be? One possible reason to consider taking out a fixed rate personal loan is to consolidate your debts. If juggling payments to a variety of different lenders is making your household budget overly complicated, it may be simpler to swap these out for a single personal loan repayment. And if you choose a personal loan with a fixed interest rate, you can simplify your budget even further, with consistent monthly repayments that bring you one step closer to being debt-free with every month. Remember though that not every personal loan can be used for debt consolidation, so be sure to check first. If you’re looking at fixed rate personal loans because financial stability and security appeal to you, then you may also be interested in the option of a Secured personal loan, where the money you borrow is guaranteed against the value of an asset you own, such as a car, or equity in your home. This helps to reduce the lender’s financial risk, which may allow you to enjoy lower interest rates. Also, if you’re unemployed or have bad credit, secured personal loans can sometimes be viable options, depending on the lender and your financial situation. If you don’t have an asset available with enough value to guarantee your personal loan, or if you’d prefer not to risk losing your asset if you find yourself unable to make your personal loan repayments, there’s also the option of an Unsecured personal loan. These loans are more likely to have higher interest rates than their secured counterparts, due to their increased lender risk, so consider which option will best suit your financial situation. Many lenders will require you to pay a deposit as security to qualify for a personal loan. But if you aren’t currently able to afford a full deposit, what are your options? Some lenders offer personal loans with a high Loan to Value Ratio (LVR), where you pay a smaller deposit up front and borrow a greater percentage of your loan total. Some lenders also have 100% loans available, where you pay no deposit and instead borrow the full amount. These loan options are usually considered to be higher risks, with correspondingly high interest rates as a result. Deciding whether you’d prefer a fixed or variable interest rate should be among the first choices you make when choosing a personal loan. 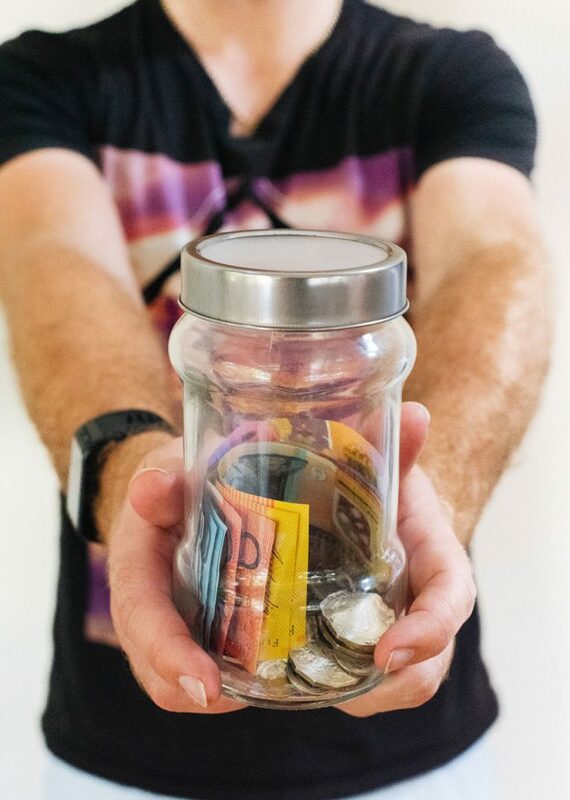 Once you know what to look for, you can compare a range of Australian personal loans, so your final choice can be an informed one. If a fixed rate personal loan is ticking all of your boxes, then go ahead and start comparing the offers available from different lenders right here at RateCity.